At Vantel Pearls, we love pearls. We love jewelry. But even more, we love life. We believe it's about the journey we take together. 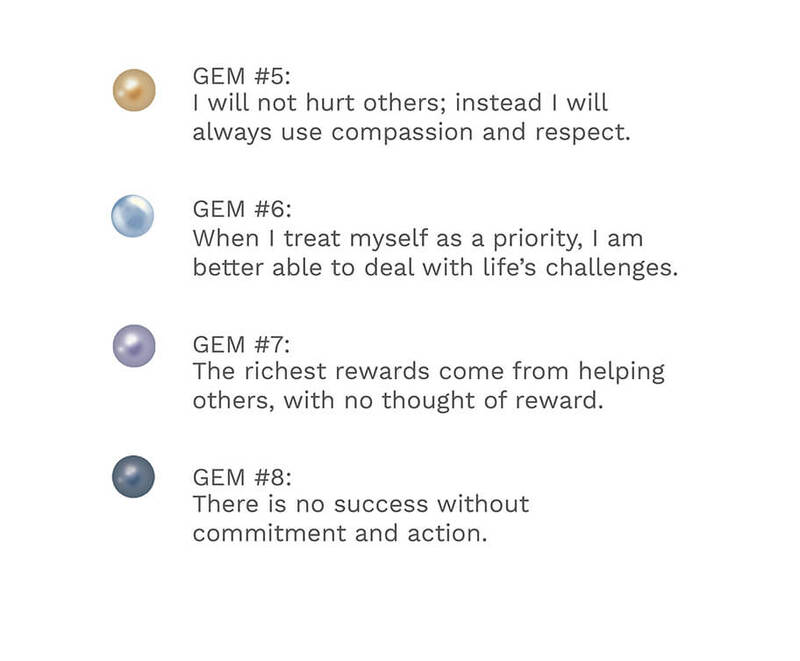 The courage to take on challenges, and to discover, much like the pearl in the oyster, that we can emerge strong, shimmering, changed for the better. Join us in celebrating hope, gratitude, belief, and joy! Get your pink on! 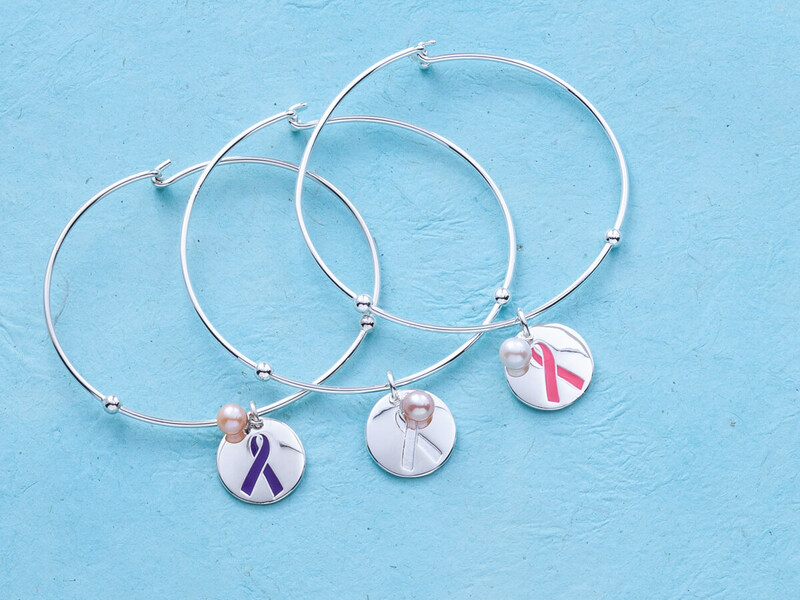 From our Breast Cancer Awareness Collection (available in October) to our year-round Ribbon of Hope Pink Charm, a portion of the sale of each item goes to research, advocacy, and support with organizations like Susan G. Komen. Share in the hope... join in the fight. Learn more about our own Consultants' journeys with breast cancer. See the video and read more here. Each April, we join the world in support of Autism Awareness Month. A portion of the proceeds from our Autism Awareness Collection goes to nonprofit organizations that provide support, research, and resources for families impacted by autism (including Bailey's Team for Autism and Autism Speaks). 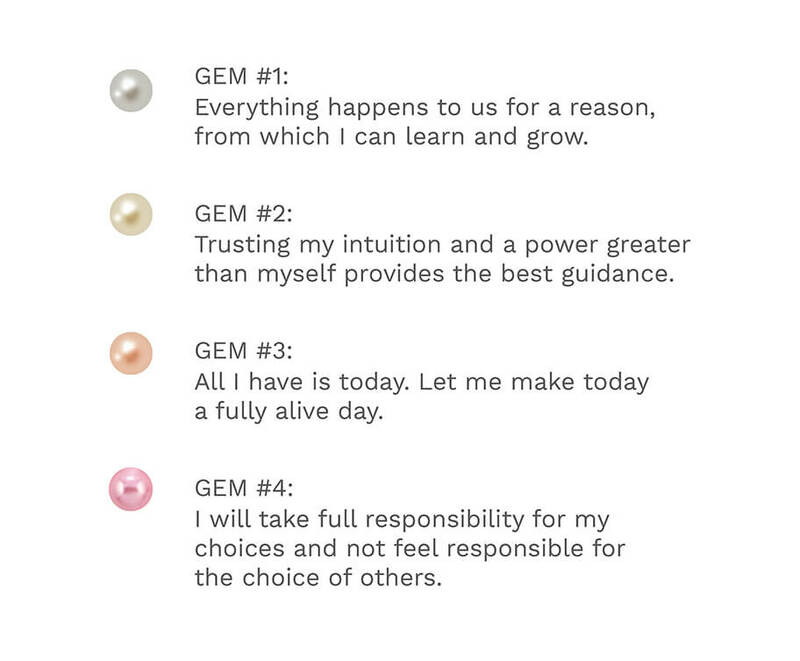 Penned by Joan in the early days of Vantel Pearls, our Treasured Gems inspire everything we do.